1. Empower women to make life-affirming decisions. We know from research that as many as 80 percent of women who have had abortions would have chosen life for their babies--had just one person offered support. Just one person! You can be that one person that helps to persuade a pregnant woman that she can give birth, without sacrificing all of her personal goals in the process. 2. 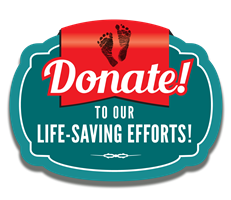 Support pregnancy resource centers. Pregnancy resource centers can become the post-Roe safety net. They offer comprehensive counseling and assistance to pregnant women facing challenging circumstances. Some offer everything from diapers to day care referrals, from pacifiers to parenting classes. 3. Promote ultrasounds. Post ultrasound videos on your Facebook, Twitter, and Instagram pages. Email ultrasound photos to your friends and relatives. In order to save a baby, some people need to see the baby. Ultrasound offers a window to the womb which has been proven to save lives. 4. Support strict constructionists for court appointments. A strict constructionist judge reads the Constitution as written and does not make up laws from the bench. The words "right to an abortion" do not appear anywhere in the Constitution. We need judges at every level of the judiciary who recognize that fact. Good news for women and babies! 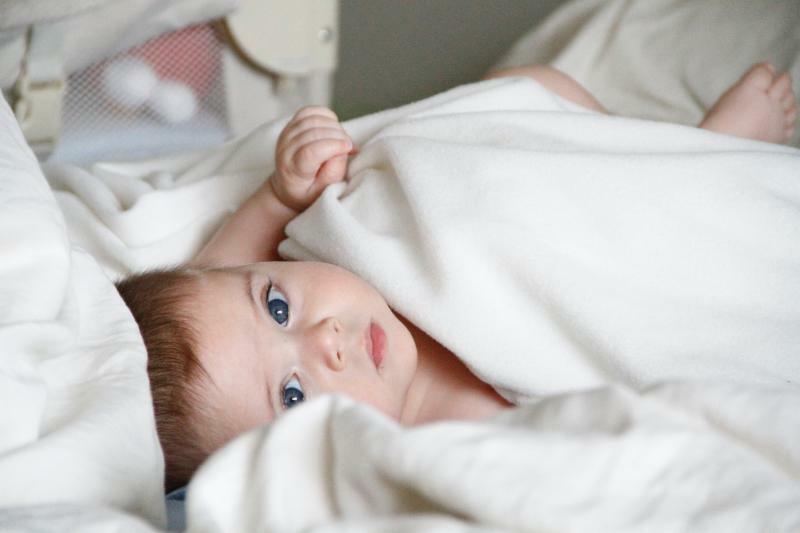 The number of babies dying from abortion has been declining over the last decade. Find out more by reading this LifeNews.com article here. Planned Parenthood, the nation's largest abortion operation, has fanned the flames of outrage with the way it refers to abortion. Learn more at the LifeNews.com article here.